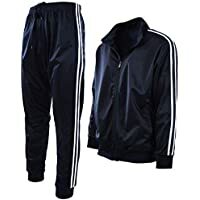 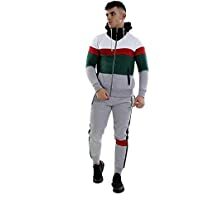 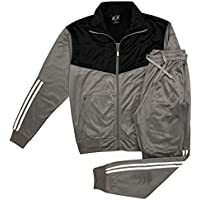 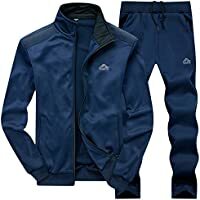 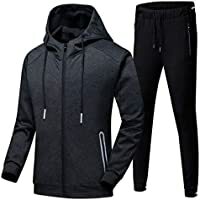 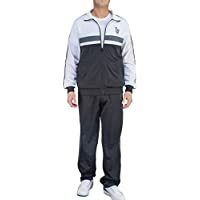 Welcome to our range of tracksuits from the Men's Fashion Store on Amazon.com.au. 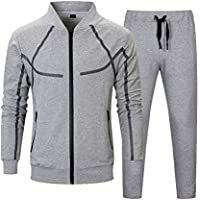 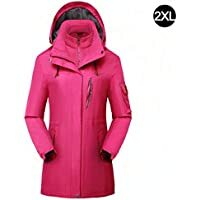 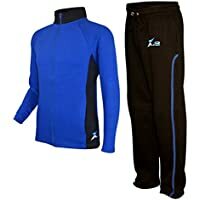 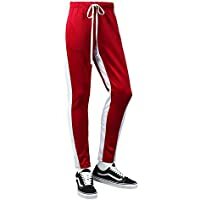 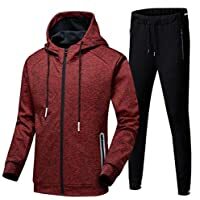 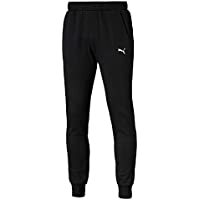 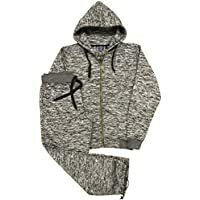 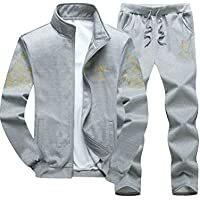 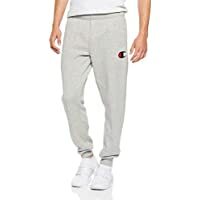 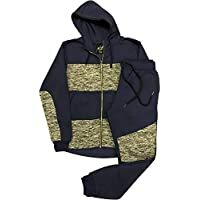 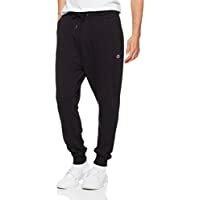 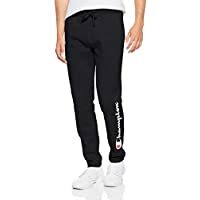 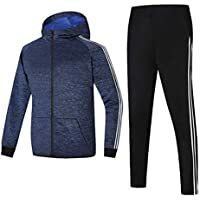 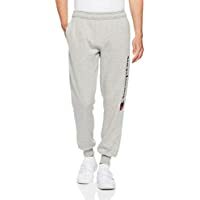 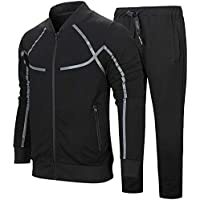 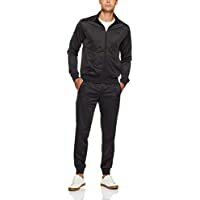 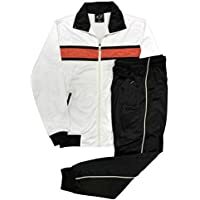 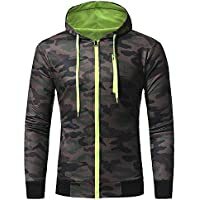 Here at Amazon Fashion's Men's Tracksuits store, we have a wealth of designs from leading sporting brands. 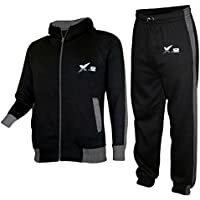 So if you need a new tracksuit for hitting the gym or you just want a fresh new suit for relaxing at home, our collection should feature plenty of options. 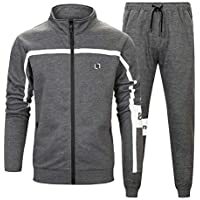 Our ranges stretch from waterproof outdoor tracksuits to brightly coloured designer varieties, and a host of comfortable outfits that will be ideal for everyday use. 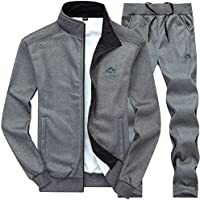 Tracksuits have become a modern essential. 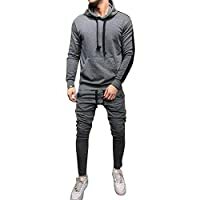 A mainstay in the world of urban fashion, they double up as fitness outfits, and are always a handy item to have in your wardrobe. 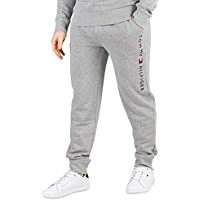 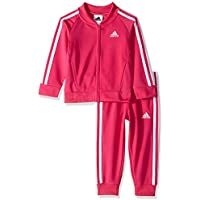 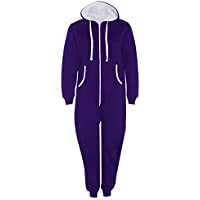 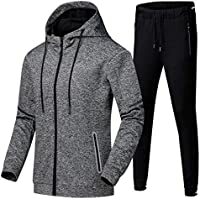 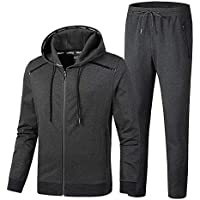 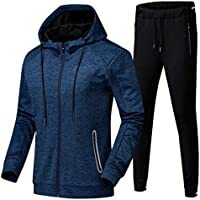 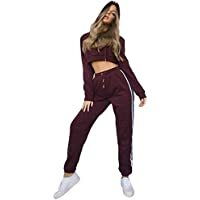 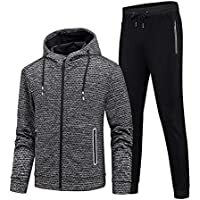 At Amazon Fashion, activewear fans can choose from a massive range of tracksuits. 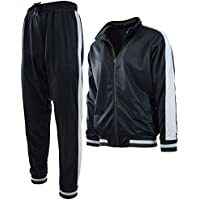 All-in-one tracksuits from major brands are always popular, with their streamlined fit and relaxed feel, but they aren't the only options. 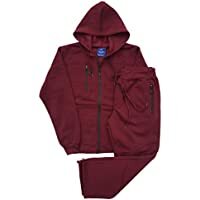 For instance, if you regularly jog in tough conditions, we have waterproof versions with hoods and long sleeves to keep you dry as you beat your personal best. 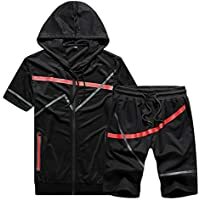 But we also have gym-ready designs with softer fabrics and relaxed fits, which are exactly what boxers and weightlifters need when they head for workouts. 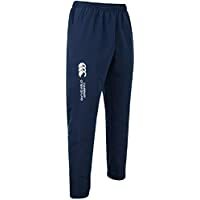 If you need pants for football or rugby practice, you'll find plenty of comfortable options, while specialist designs like camo tracksuits or flotation suits are also available. Whatever tracksuit style you go for, you can choose from a host of leading brands, including Nike, Puma, Adidas, Champion and many other popular labels. 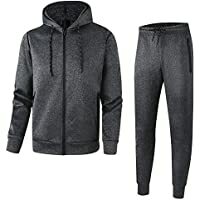 Remember that many of your favourite clothing items could be Amazon Prime eligible, so if you need to update your wardrobe quickly, your purchase could be on your doorstep as soon as tomorrow.